Updated June 13 9:55 a.m. 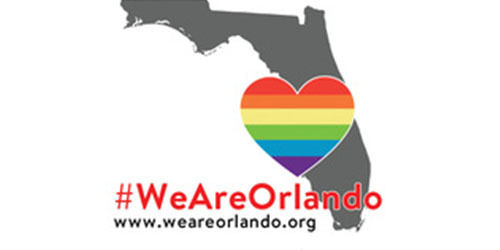 The website We Are Orlando has information on events and ways to support the Orlando community in the wake of this attack on the LGBTQ community and our nation’s largest mass shooting in history. On Sunday at least five vigils where held in Ann Arbor, Ferndale, Lansing, Grand Rapids and Battle Creek. More events are planned in Michigan for Monday, June 13 in Kalamazoo and Flint.